Omkar have undergraduate degree from Mumbai, India in 2010 and Masters from Sheffield Hallam University 2012. 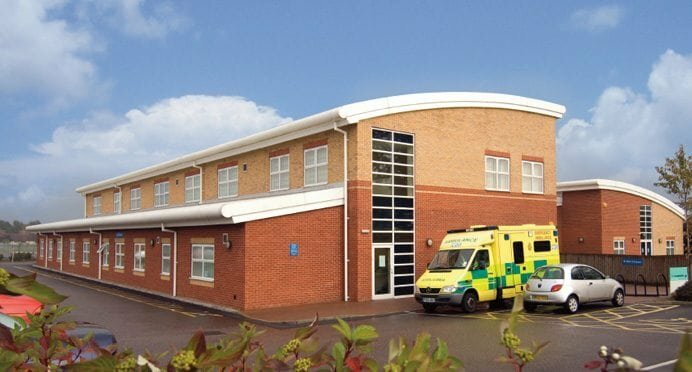 After completion of his masters, Omkar worked in the NHS in geriatric rehabilitation, falls prevention, mental health and exercise prescription for 5 years. 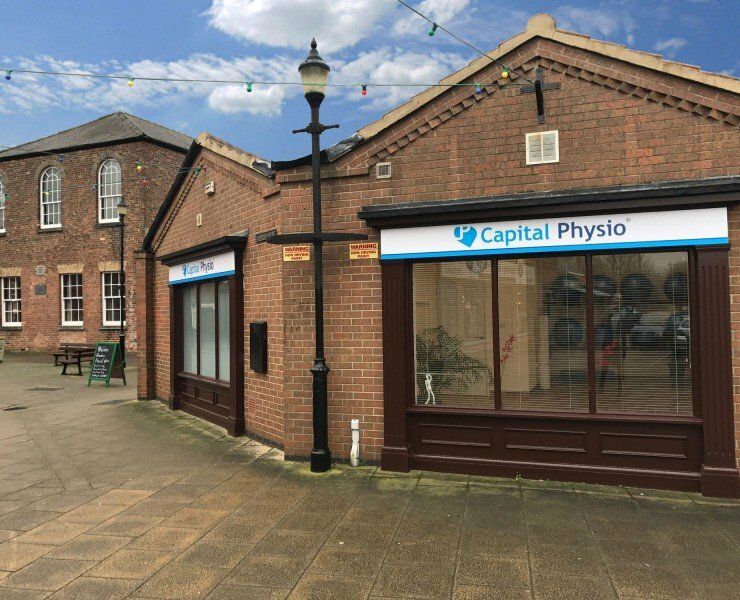 Leaving his Band 6 position in the NHS, he ventured into the private sector to implement his core musculoskeletal and neurological physiotherapy skills. Omkar is also a qualified tai chi instructor (Level 1) and loves to implement their principles in his rehabilitation. 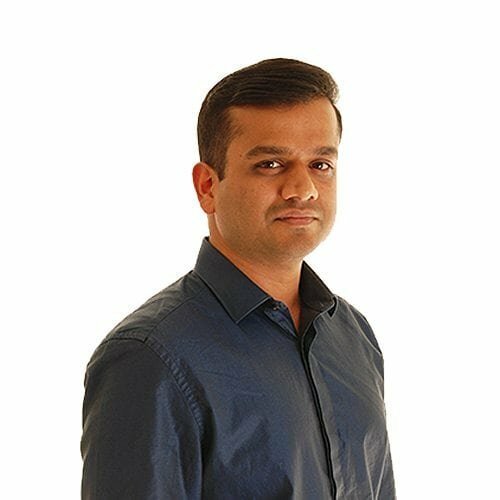 Omkar is keen and passionate in working collaboratively with his clients to help them achieve their goals and objectives believing in an integrated approach of hands on manual therapy and addressing complex biomechanical problems.